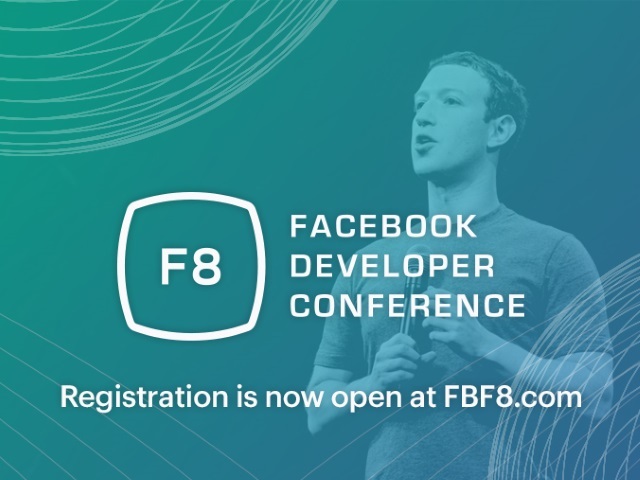 Facebook detailed ways in which both attendees and non-attendees can prepare for next week’s F8 global developers conference. F8 2016 will be held next Tuesday and Wednesday (April 12 and 13) at the Fort Mason Center in San Francisco. To help you navigate the conference, we’ve designed the app to be your personal guide to all things F8. Stay up to date on the latest announcements, customize and share your personalized schedule and browse venue maps to locate sessions and key product experiences. The keynote begins at 10 a.m. PT Tuesday, and Facebook advised attendees that badges can be picked up starting at 8 a.m., reminding them that government-issued photo IDs are mandatory, and that breakfast will be available before the event kicks off. For those who aren’t making the trek to San Francisco, the social network provided links to its live stream and Facebook event, and it reiterated previously announced information about global meetups.